While Equilibar technology is known as the gold standard for back pressure control, its unique qualities offer advantages for complex level control applications as well. Using an Equilibar unit for level control could be a good choice in circumstances where there is a wide range of flow rates, varying flow coefficients, varying downstream pressure or extreme process conditions. In such a scenario, the system designer would require a range of valve flow coefficients greater than 200:1. While certain specialty control valves offer ranges up to 100:1, in the very low flow ranges below about 1E-4 most globe valve solutions can be limited to 10:1 or 20:1. The Equilibar® BPR, in contrast, can be used as a level control valve to control steady state liquid flow through a range of flow coefficients exceeding 1000:1. An electronic pressure regulator is required to pilot the dome of the BPR in the same range as the vessel pressure. An analog level sensor provides the input to the PID. What Exactly Is Level Control? Level control is a common process requirement for vessels in all types of industrial and research applications. The most common level control configuration is an on/off valve triggered by a level sensor. In some industrial systems, a flow control valve is configured for level control where the input to the flow control valve is provided by an analog level sensor. Other approaches can be used in different scenarios. Our Level Control Page includes more detailed information on the pros and cons of traditional approaches vs. Equilibar, plus videos and schematics. 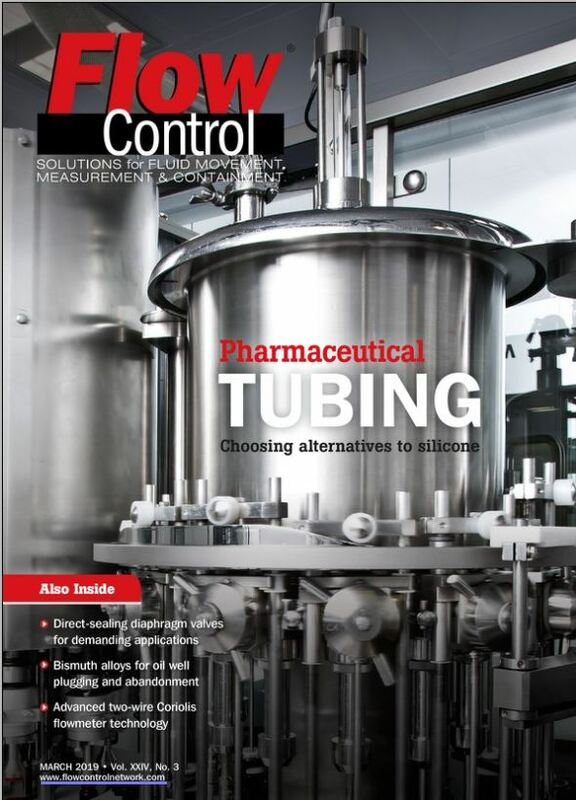 In addition, you may read about the specific challenges of level control in a catalyst reactor separator or watch a video on using an Equilibar BPR for high resolution level control. As always, we invite you to contact an Equilibar engineer to discuss your level control application or any challenging fluid control application.